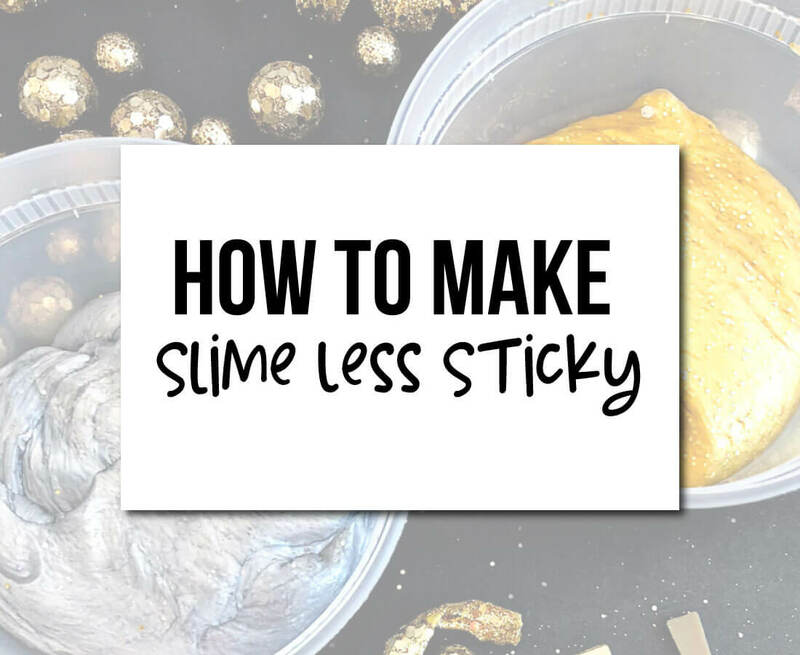 With a few simple tips, I’ll show you how to make slime less sticky! The slime craze doesn’t seem to be going anywhere anytime soon. One of the biggest complaints is how to make it less sticky. That and how to get slime out of carpet and anything else. Because every parent knows that there’s nothing worse than having slime stuck in carpet, hair, or anywhere really. It’s the worst! 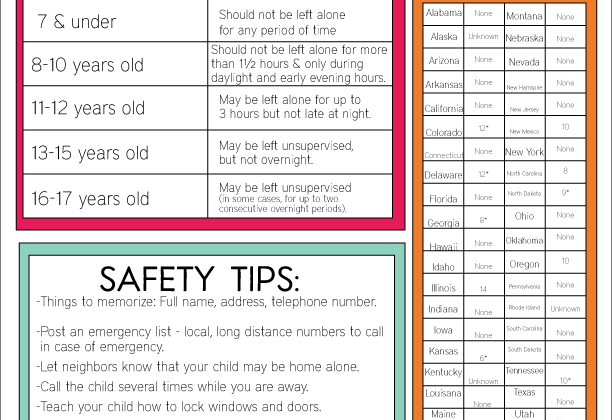 Because I have older kids, that hasn’t really been a big issue for us. (But I remember the days of play dough messes and crushed crackers in the rug like yesterday!) I like that when my kids make slime, they are off of their gadgets, making things and experimenting. It’s like one big science project. And since there are so many different types to make, we could basically open a slime factory with all of the slime ingredients we have in our home. 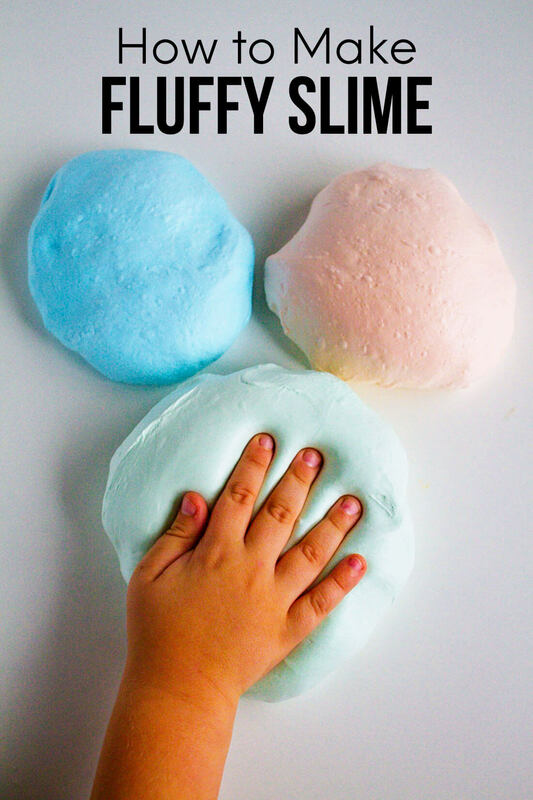 How to make slime -every type! When you’ve got your slime ready to play with, KNEAD IT. When you think you have kneaded it enough, knead it some more. Kneading helps take away the stick a lot. Try baby oil. 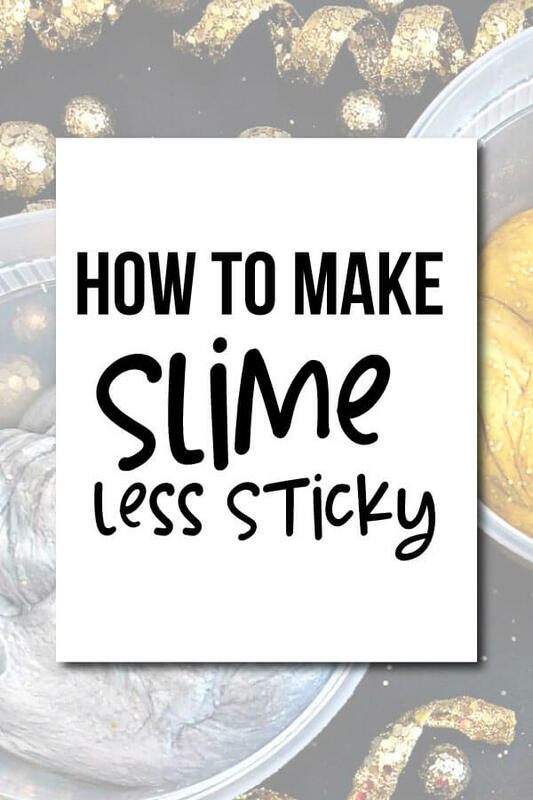 You don’t need very much – just a bit (depending on how much slime you’re making, about a 1/2 TBSP should be enough) – because otherwise it will get really oily. Let it sit for a bit. If you let it sit out, it will get a little “skin” on it. Then you can knead it again and it should be less sticky. Going in the complete opposite direction – keep the slime in a container. This will help with keeping the slime fresh but also helps it be less sticky. We have these containers and they are awesome. There are a few different sizes and they are sturdy. Note: There is a lot of info out there to use straight borax to help with less stickiness. I’d rather not try that approach. But the contact lens solution in the fluffy slime recipe that we make is the activator (like the borax) that also makes it less sticky. In the floam recipe, the liquid starch is the activator.